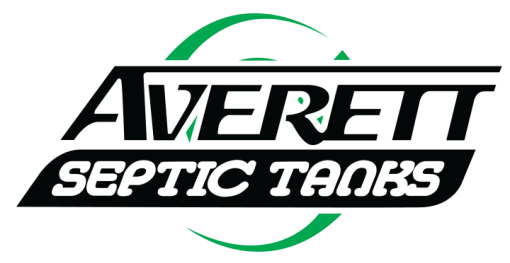 Septic Repair, Polk City, FL | Averett Septic Tank Co Inc. Septic Repair, Polk City, FL | Averett Septic Tank Co Inc. There are a number of companies in the Polk City area that offer septic repair, but not all of them have the experience and knowledge that we have at Averett Septic Tank Co Inc.
Because the majority of your septic system components are buried beneath the ground, it’s hard to know when something isn’t working properly. You may notice a few signs that septic repair is needed, such as bad odors coming from around the tank or slow-moving drains or toilets. If the problem worsens, you could even face a more serious issue like a backed-up tank, which can lead to a messy situation in your yard and home that is hard to clean up. A cracked or otherwise damaged tank can cause liquid or solid waste to seep into the ground below, causing environmental problems. You could also have a problem with your drain field, which is the portion of the system that allows the clear water to return to the soil, or your grease trap, which catches the oils and fats that come from your kitchen. The pipes that connect your tank to the drains in your home are also buried underground, so roots can grow into them and cause damage. The pipes may also wear out over time. With so many working parts within your system, it is likely that you’ll need septic repair at some point. There are a number of companies in the Polk City, Florida area that offer septic repair, but not all of them have the experience and knowledge that we have at Averett Septic Tank Co Inc. We can also perform routine maintenance services, such as cleaning and pumping, and we can inspect the system to look for any potential problems. This type of service could end up saving you a lot of money and stress in the long run.